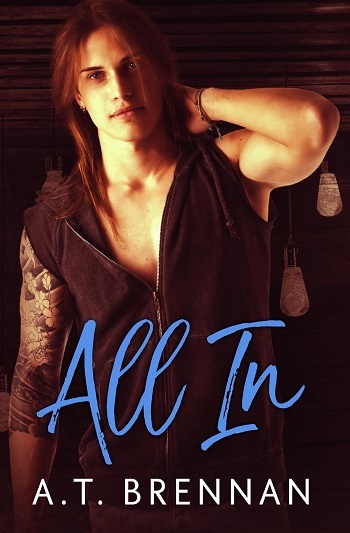 I am really loving this series... the first book I couldn't put down, the second book, I kept putting down because I didn't want it to end!!! I loved Cody and Isaac and how close they were, and then you throw in Jonah and it was perfect. I loved how patient and kind they were with Cody and his issues. These three men are just wonderful together and I loved how loving and caring they were to each other. It was super sweet and super hot. 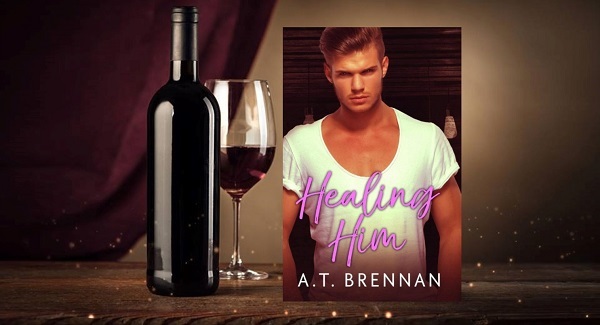 Reviewers on the Wicked Reads Review Team were provided a free copy of Healing Him (The Den Boys #2) by A.T. Brennan to read and review.